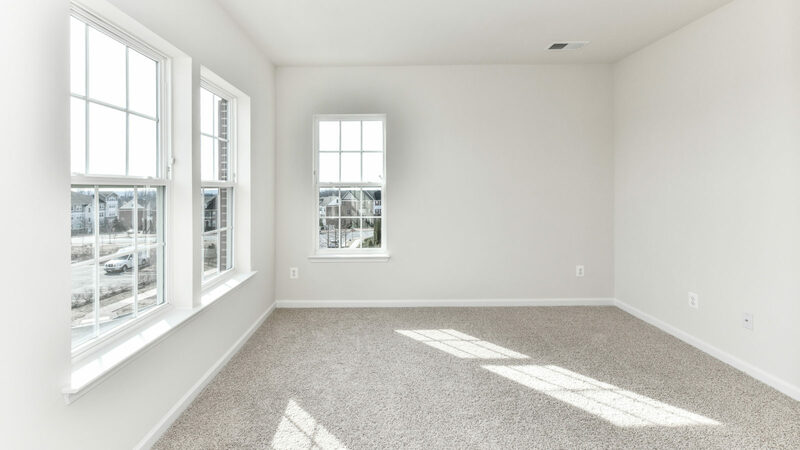 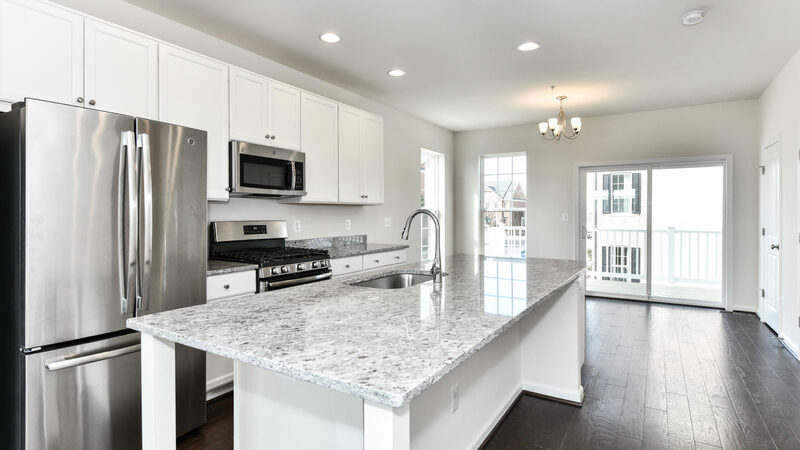 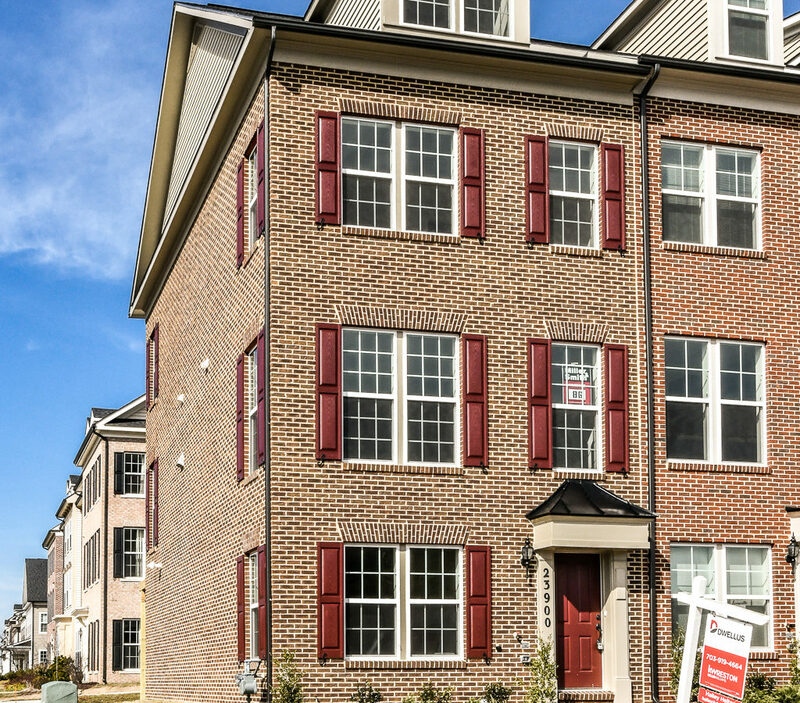 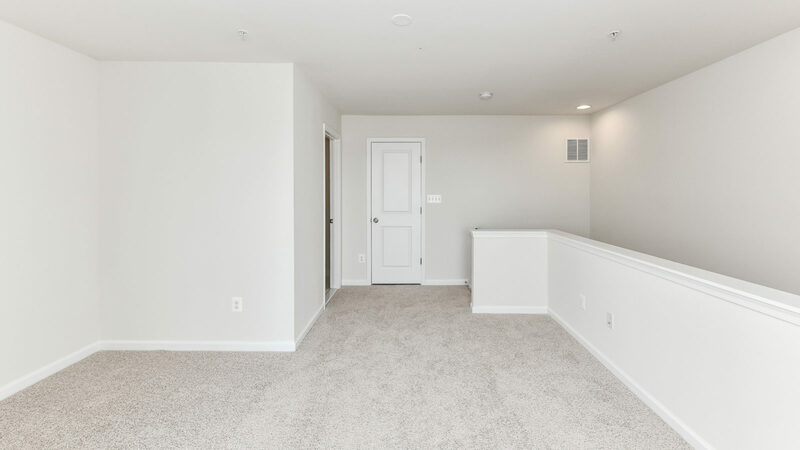 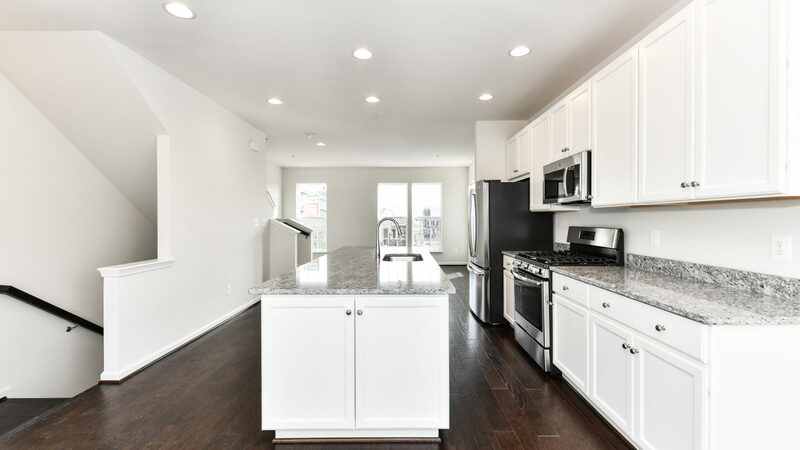 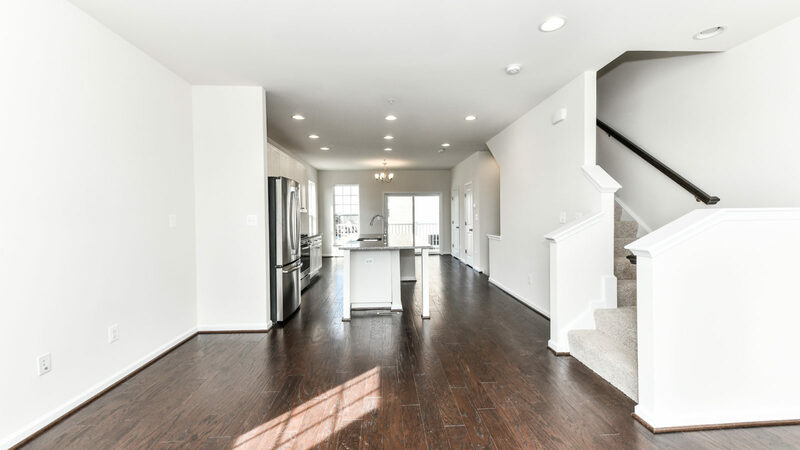 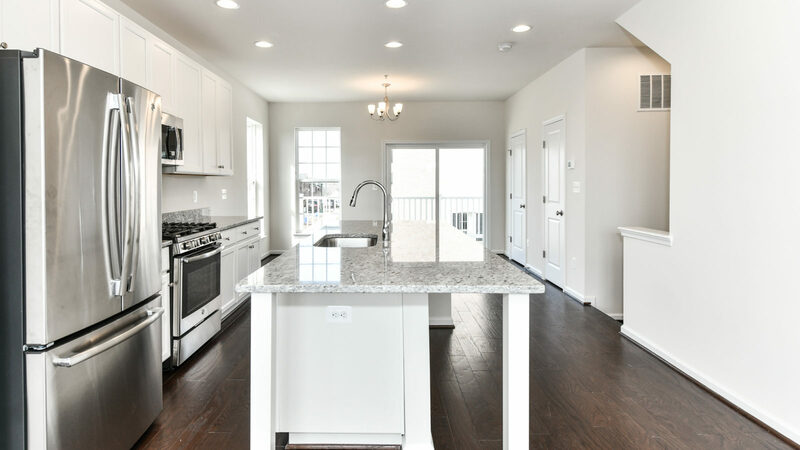 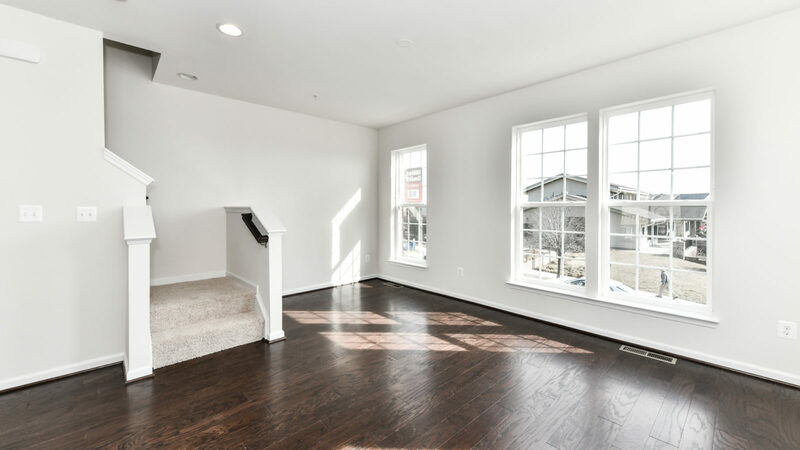 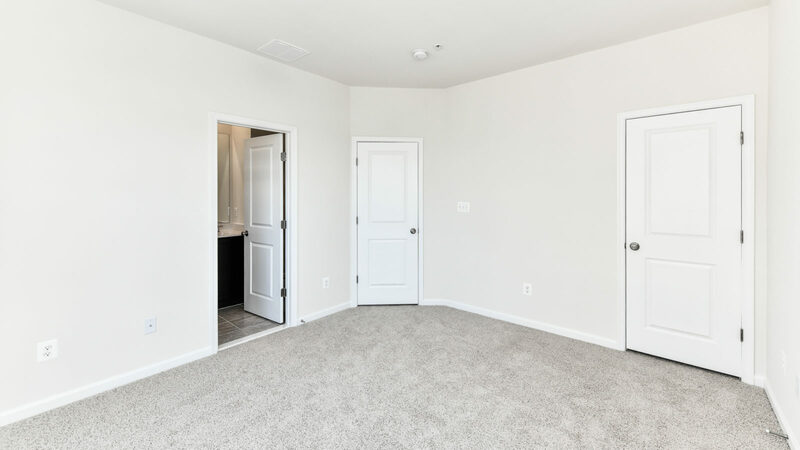 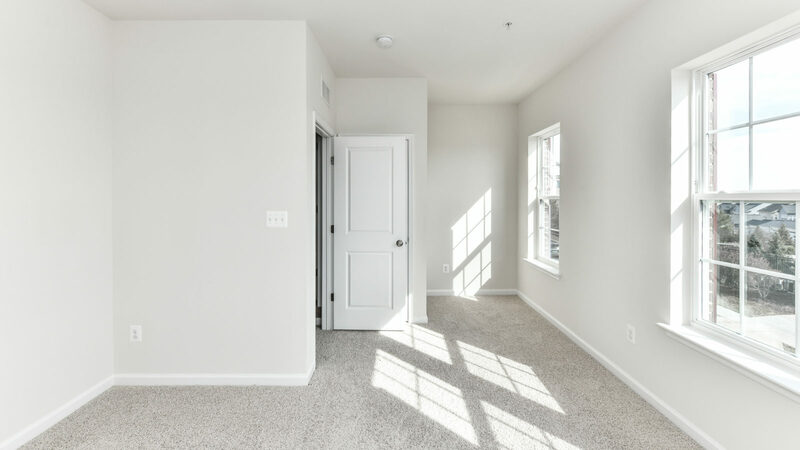 Opportunity to own brand new Miller and Smith end unit town home at Clarksburg Town Center. 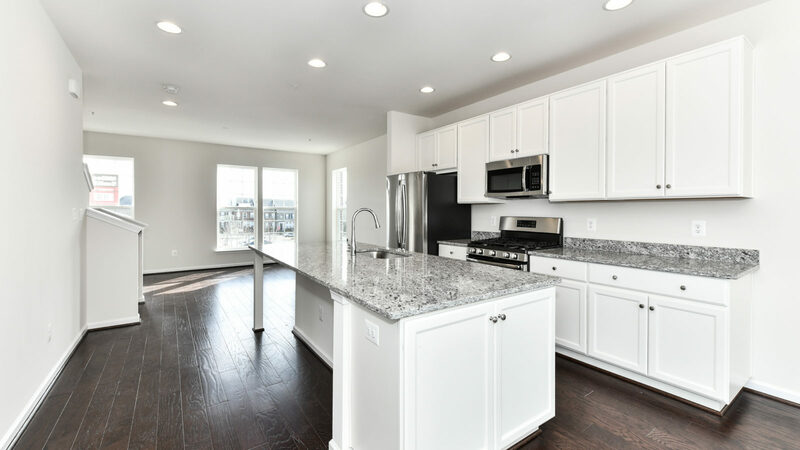 3 spacious bedrooms, 3.5 baths, and a stunning gourmet kitchen. 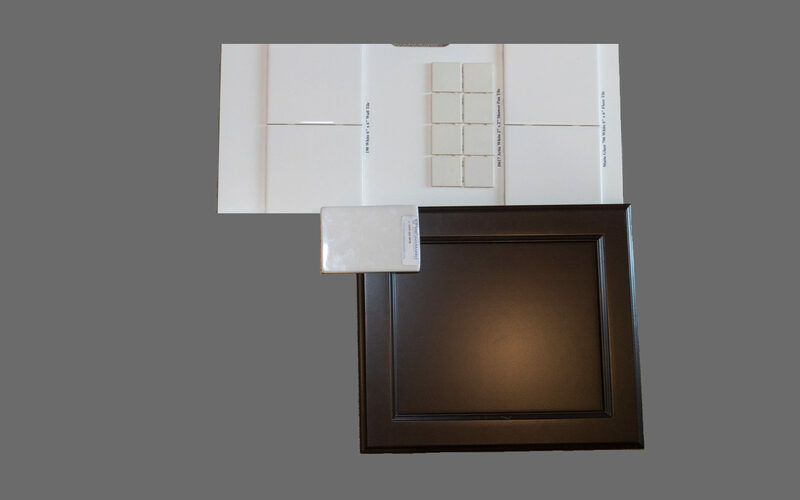 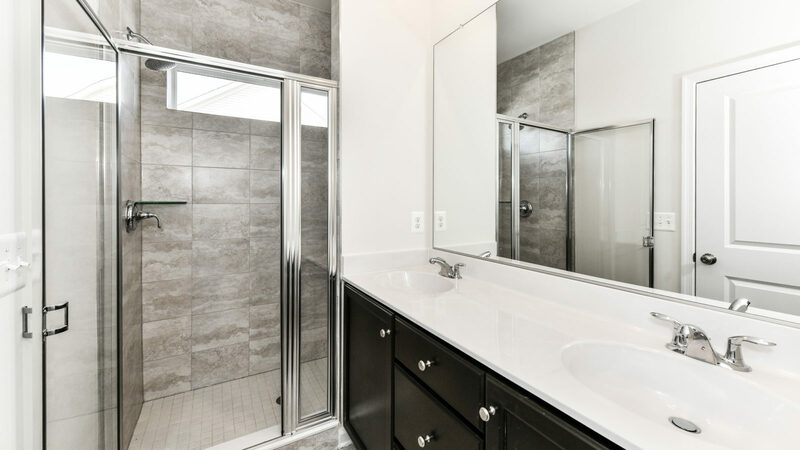 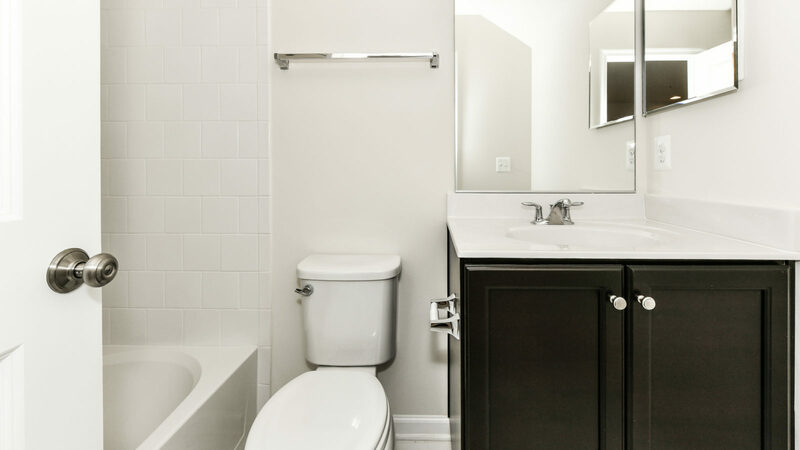 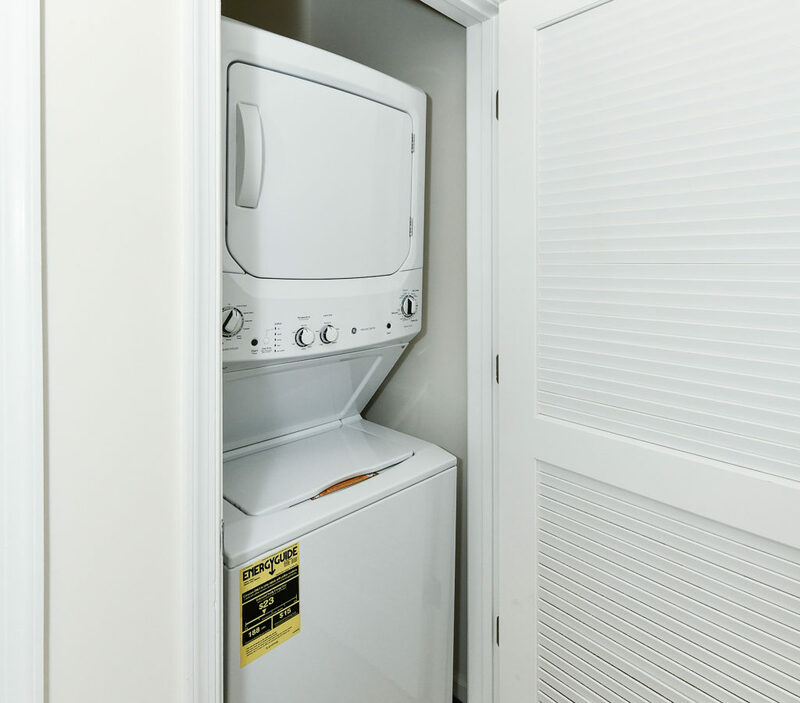 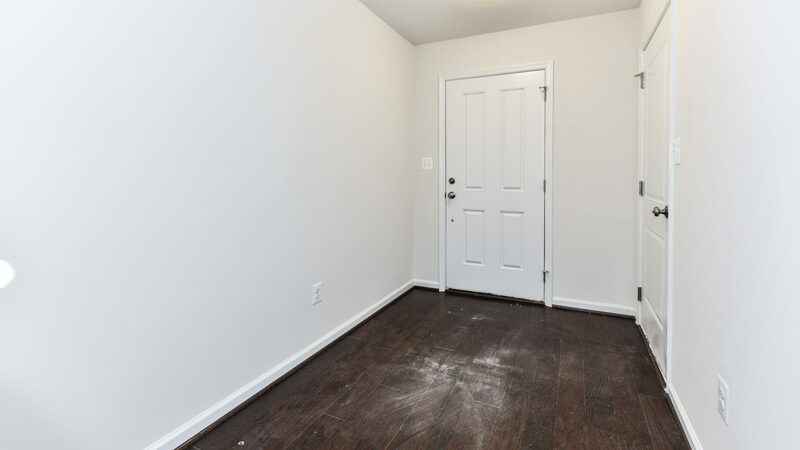 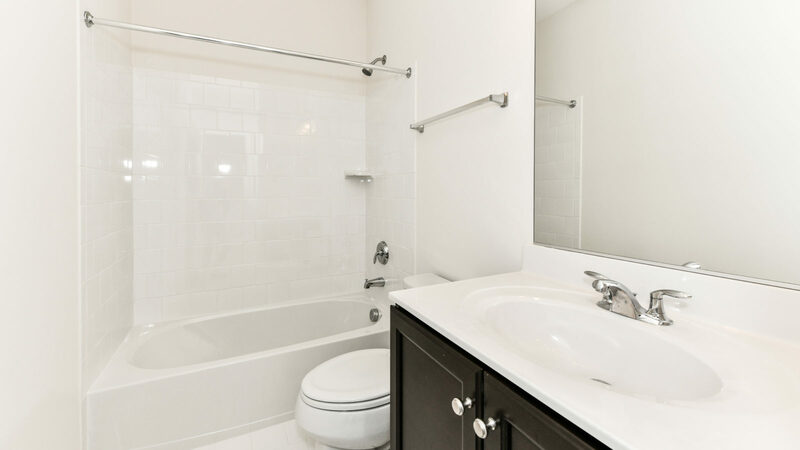 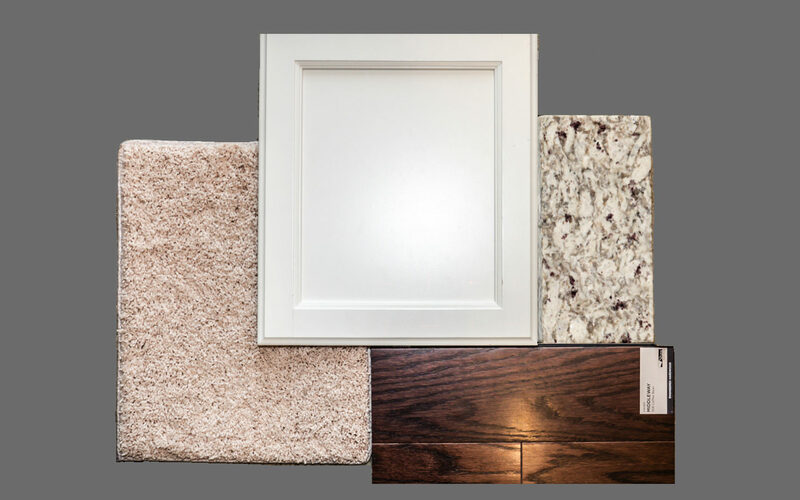 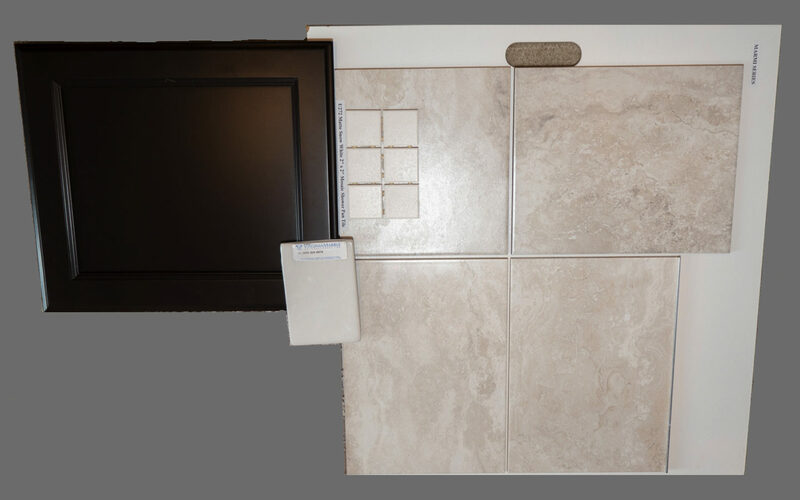 Upgrades include wood floors, granite counters, ceramic tile and more. 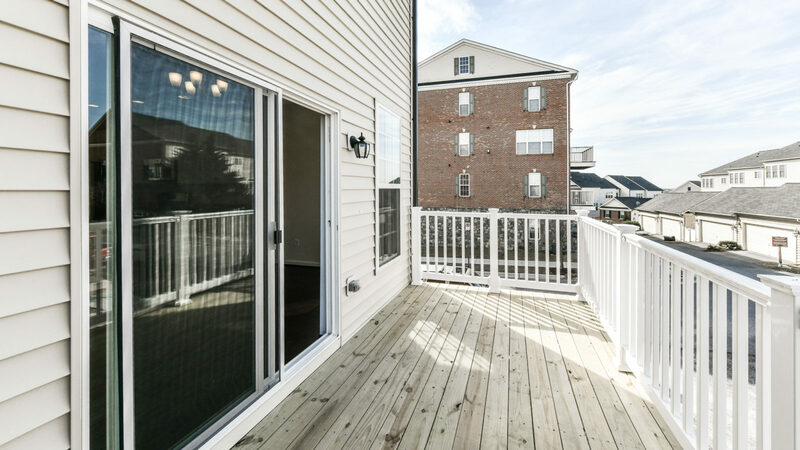 One car garage and large deck. 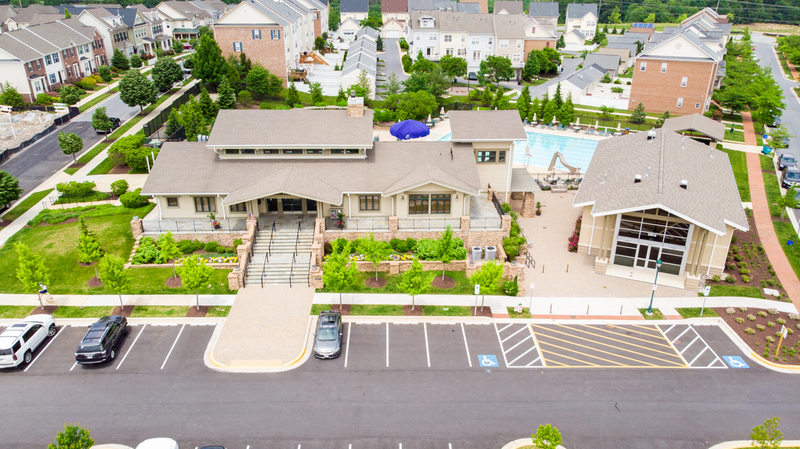 Close to community pool and amenities! 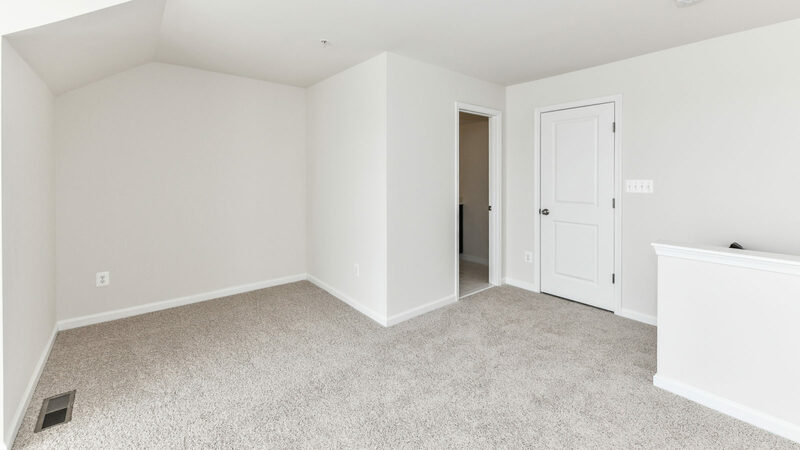 One Visit Can Change Everything. 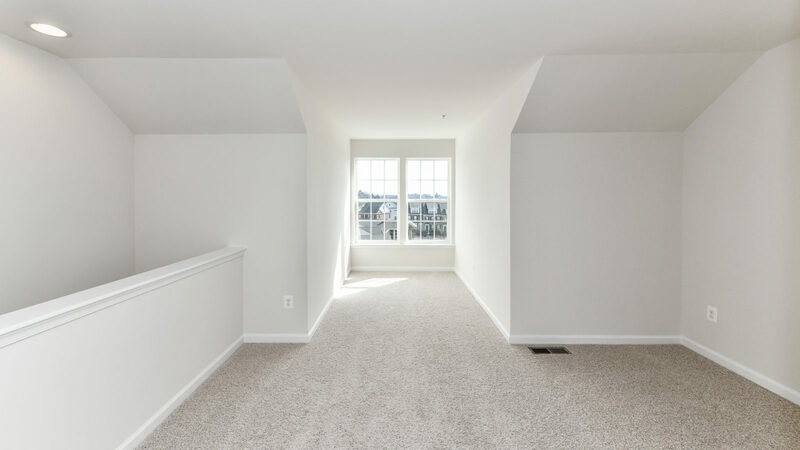 Founded in 1964, Miller & Smith has been one of the Washington area’s top privately owned buildings and development firms for over 50 years. 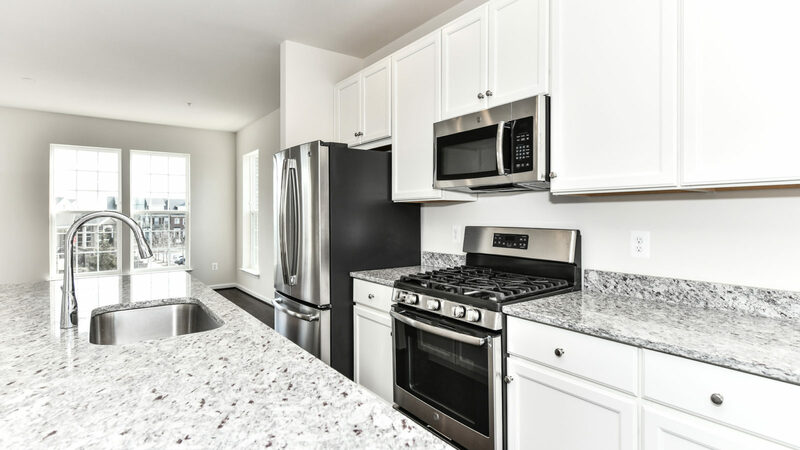 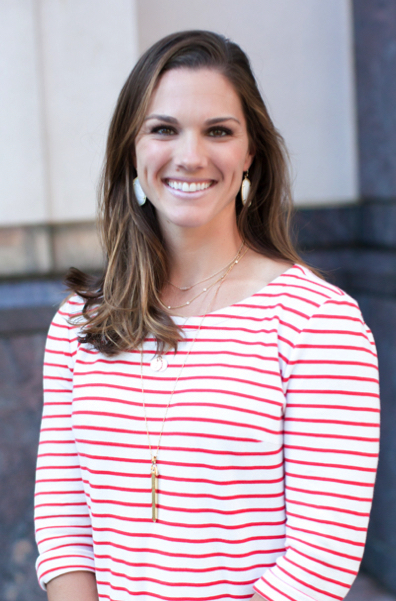 Active in both residential and commercial real estate, the company has earned a reputation for creating innovative and imaginative homes and communities. 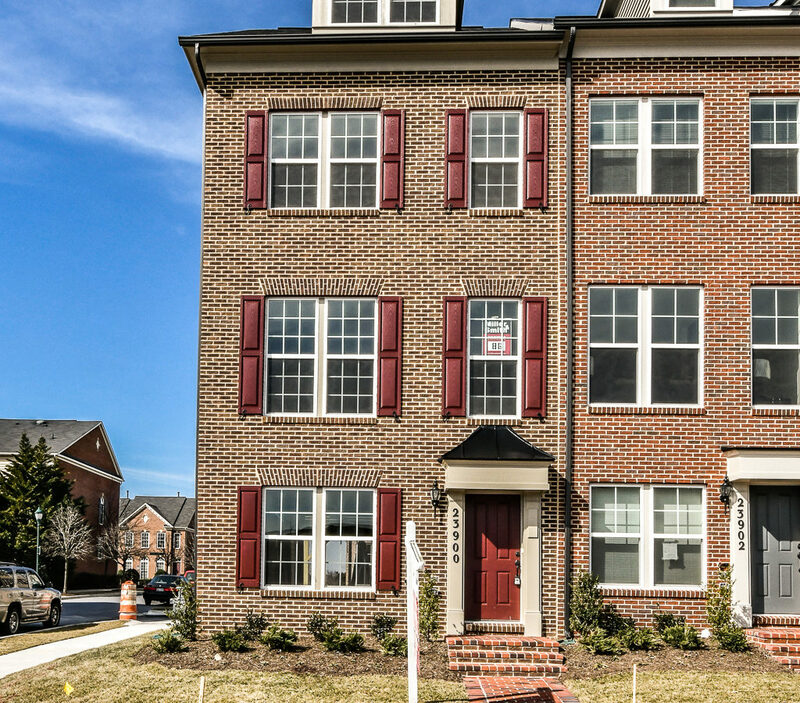 In 2017, Miller & Smith sold 113 single-family home and 185 townhomes. 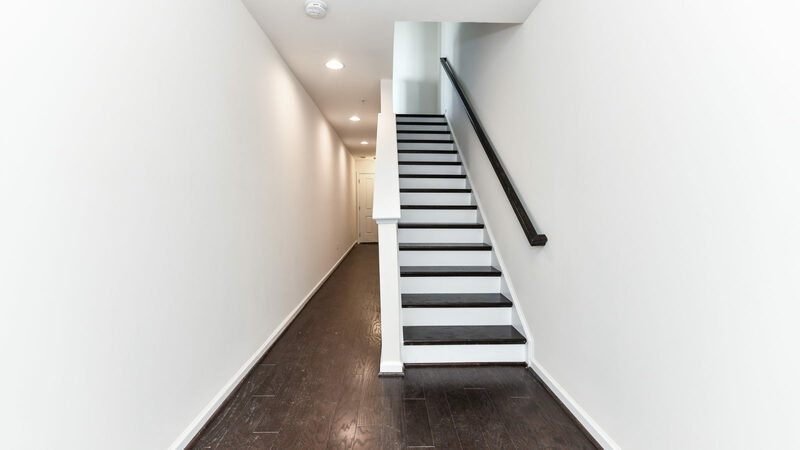 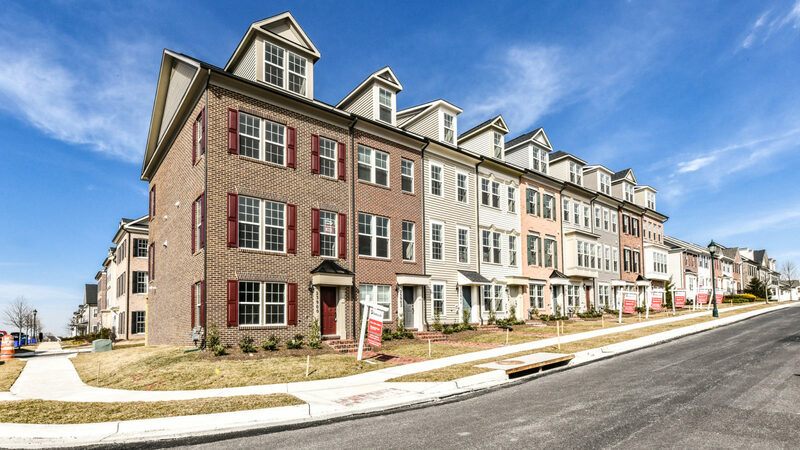 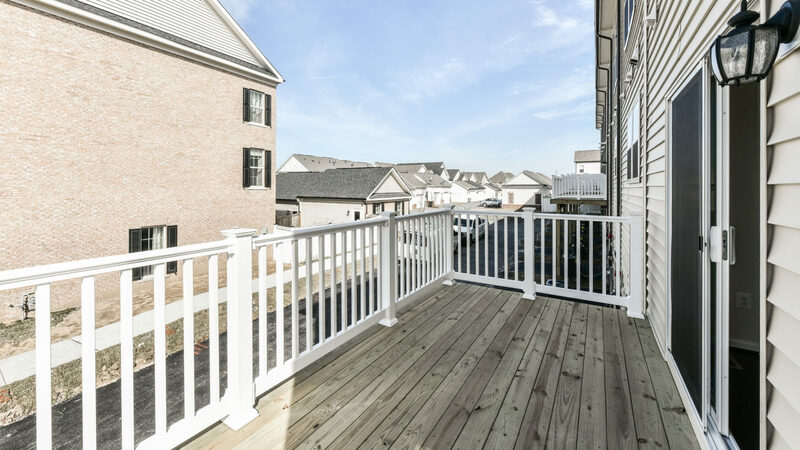 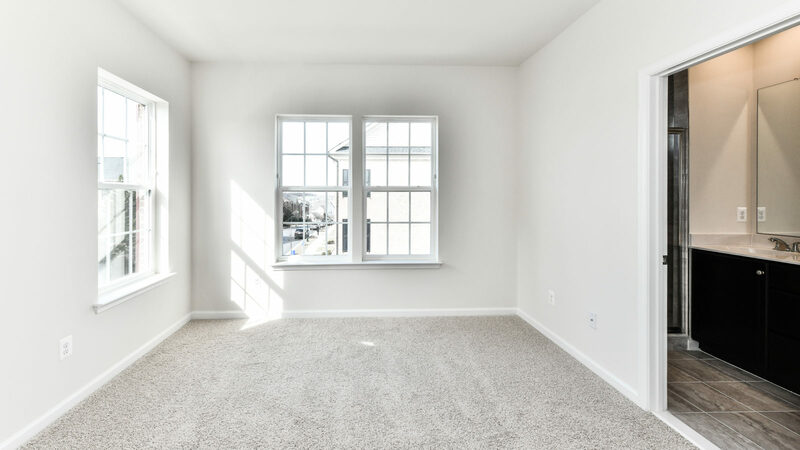 Miller & Smith has built 6,100+ single-family homes, nearly 9,400 townhomes, and 2,200+ condominiums, and has developed approximately 13,770 homesites in 130 communities throughout Maryland, Virginia, and Delaware. 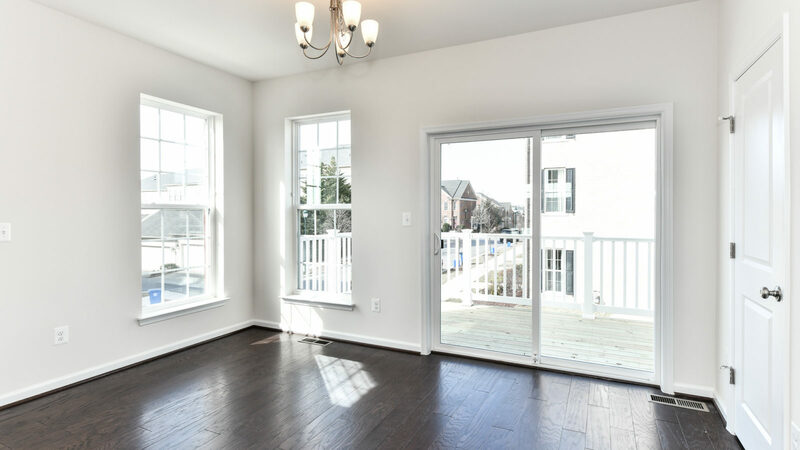 The company is headquartered in McLean, Virginia. 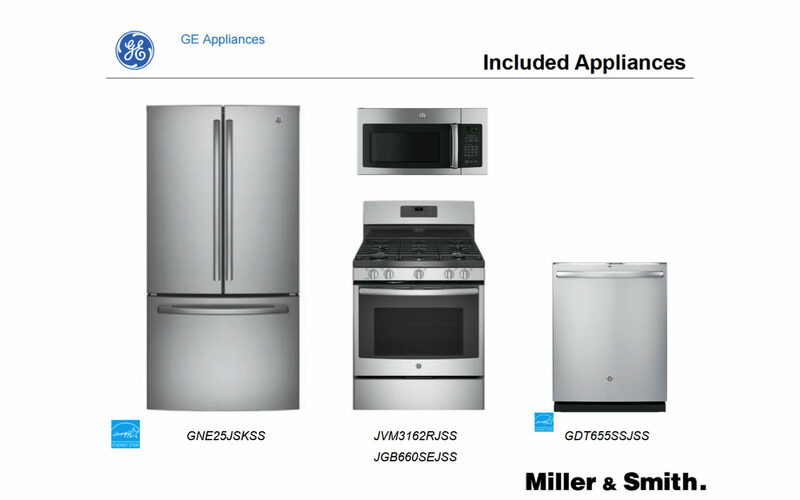 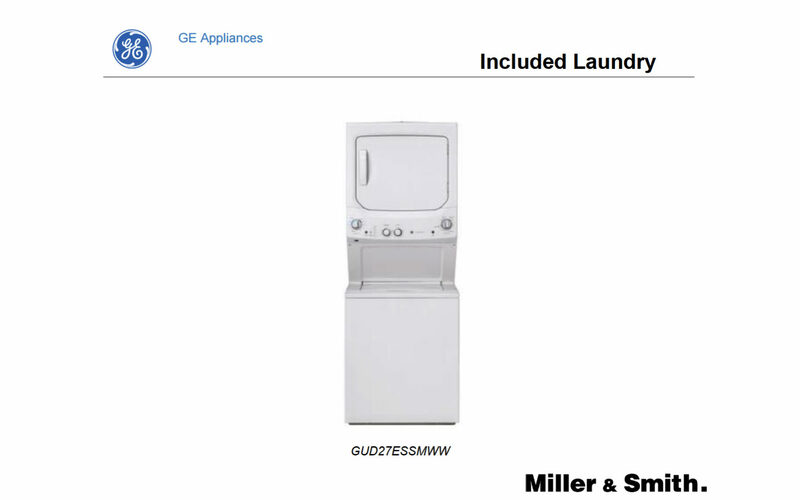 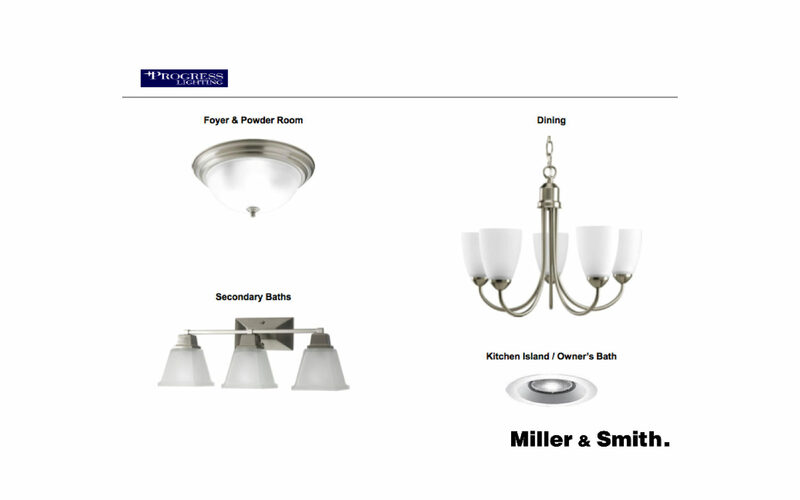 more information about Miller & Smith, visit www.millerandsmith.com or call (703) 821-2500.